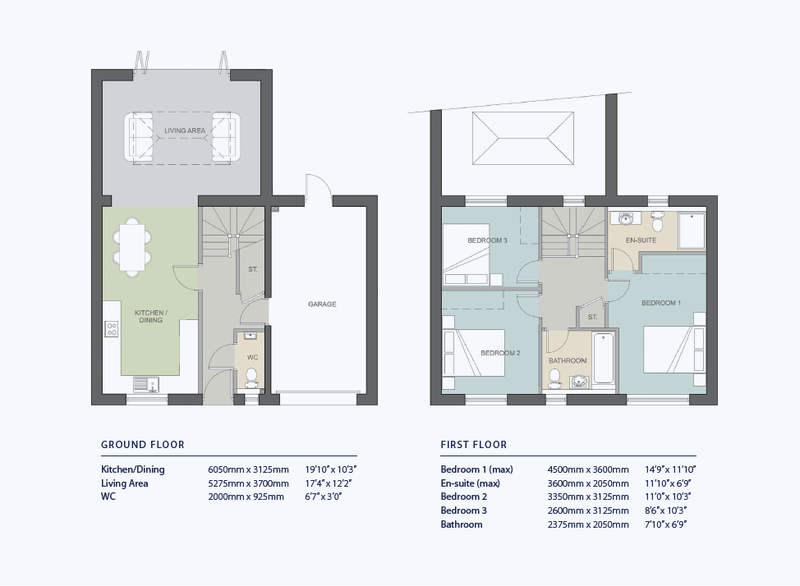 The Willow is a spacious and modern 3 bedroom detached home. This property features an open plan living room and kitchen/dining area. The living room benefits from a beautiful skylight and is met with bi-folding doors to the rear garden. Downstairs you will also find a WC and integral garage. Upstairs is host to a master bedroom with an impressive en suite and two further double bedrooms. Additionally, there is a spacious and modern family bathroom. 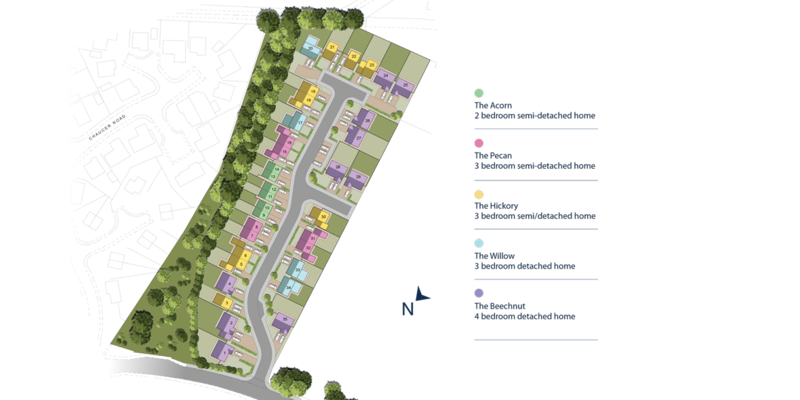 As Potter's Meadow is under construction you have the opportunity to select different features from our extensive range of extras and upgrades meaning you can really put your stamp on your new home.